A provisional timetable has been released ahead of the Silverstone Classic, which will take place between July 24 and 26. There will be 21 races held over the course of the weekend, with qualifying beginning on the Friday. 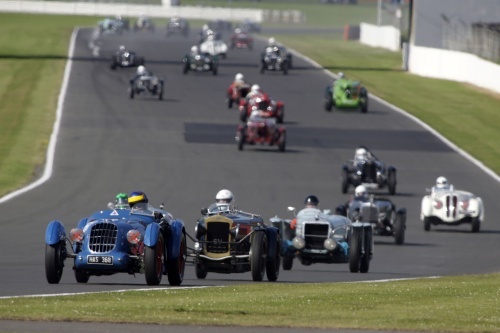 Of those races, which will see many BRDC Members compete, will be The David Leslie Memorial Race for Touring Cars, the BRDC 500 Pre War sports Cars and the Grand Prix Masters.